The Naughton Foundation has invested in ‘Science in a Box’ – STEM classes for Primary Schools. 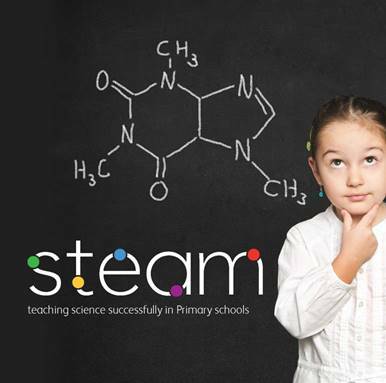 Steam Education Limited was set up in Cork in 2014 and devised “Science in a Box” in an effort to teach a fun and engaging science program to children in primary school with new innovative materials. Outreach teams comprising PhD students from Trinity College Dublin and University College Cork are involved in the delivery of the program. The program runs for sixth class pupils for 25 weeks of the primary school year with PhD students spending one hour each week co-teaching with the class teacher, a specific aspect of the science curriculum. For 2016-17, The Naughton Foundation is delighted to continue its support of this program for 25 sixth classes in the Dublin, Meath and Louth region.